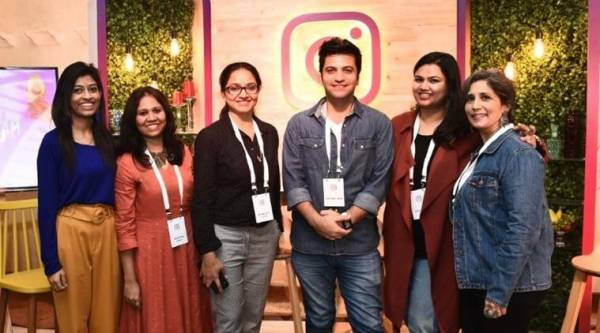 Instagram India recently held an event, Food @Instagram, where renowned chefs, food bloggers and food stylists came together for a discussion on how Instagram has helped them grow their business. Instagram has changed the way we look at food. Right from shaping the food culture to helping experts make gastronomical breakthroughs, it has provided the much needed momentum and platform to food legends to experiment and evolve. Recently, at an event in the Capital, Food @Instagram, renowned chefs, food bloggers and food stylists came together for a discussion on how Instagram has helped them grow their business. The panelists included Chef Kunal Kapur, celebrity Chef and Restaurateur, Pooja Dhingra, Deeba Rajpal, Food Blogger and Stylist at Passionate about Baking, Archana Doshi, CEO & Founder of Archana’s Kitchen and Shilpa Mitha, Food Miniaturist.